I think it's fair to say that big business has had a relatively smooth ride over recent years, allowing the growth of massive virtual monopolies such as Google, YouTube, Comcast and Sky (when I was at school the definition of a monopoly was a company with more than 25% market share, although that would be considered a pittance these days). The reality is that in almost all sectors, one company seems to dominate. Think Apple, Air BnB, Uber, Spotify, Netflix. None are absolute monopolies, but all are aggressively buying market share on a global scale. Content producers and owners hate monopolies. It limits their options and lessens the likelihood of bidding. Consumers, ironically, may prefer monopolies since having only one company bidding for, say, the rights to Premier League soccer is likely to reduce the costs passed onto them. So the current regulatory environment is confusing. 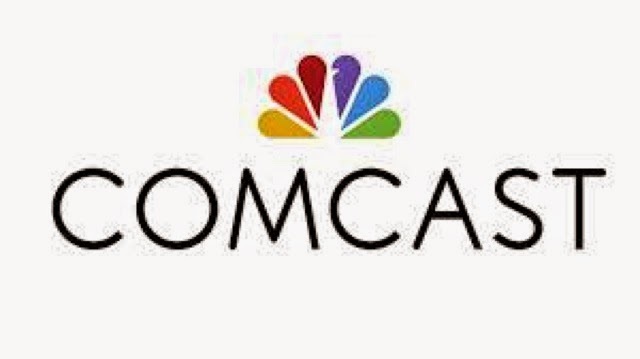 It seems that Comcast is likely to drop its bid for its second largest rival, TWC today. Considering the awful consumer reputation Comcast has, along with the deal turning them into a company seven times bigger than their nearest rival, this is not surprising. But then you've got to ask how Google get away with a virtual monopoly is search and text based ads. Meanwhile, in Europe things are going in the opposite direction. The EC's stated goal of creating a single content market for consumers is likely to decimate the creative industries and to build virtual monopolies from companies like Sky or Liberty. The trouble with regulators getting involved in business is that they nearly always instigate the law of unintended consequences.